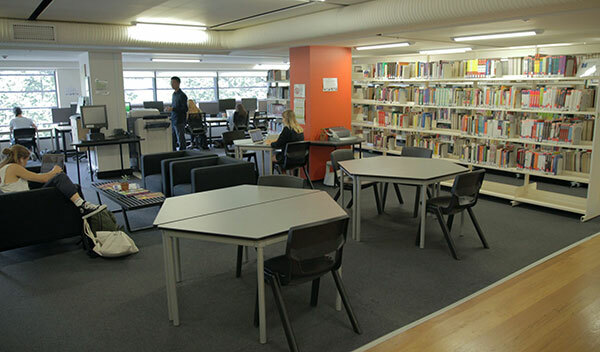 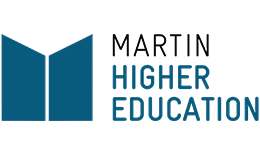 Just a hop and a skip away from Central Station and the bus interchange (Australia’s largest public transport hub), sits Martin Higher Education’s Sydney Haymarket campus. 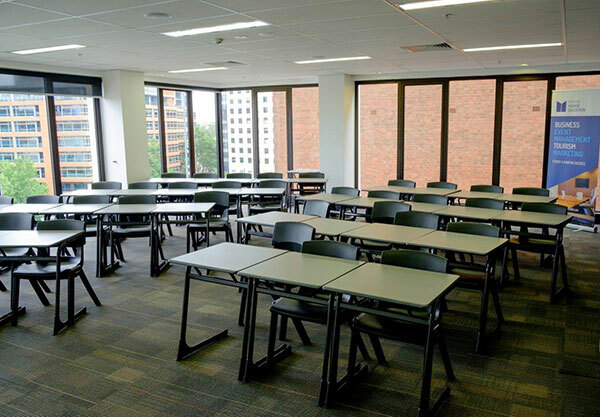 Not only is the Haymarket campus a breeze to get to, but once you’re there you’ll have access to a diverse range of eateries and bars, including the Sydney’s popular Chinatown. 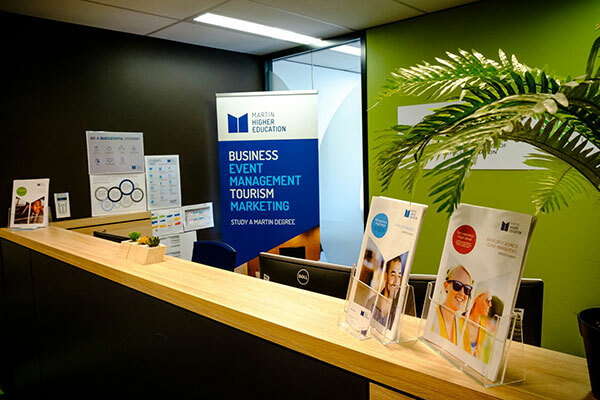 Explore over 1,000 stalls and bag a bargain at Paddy’s Markets, or catch a show at the Capitol Theatre - studying with Martin Higher Education puts you in the middle of all the action! 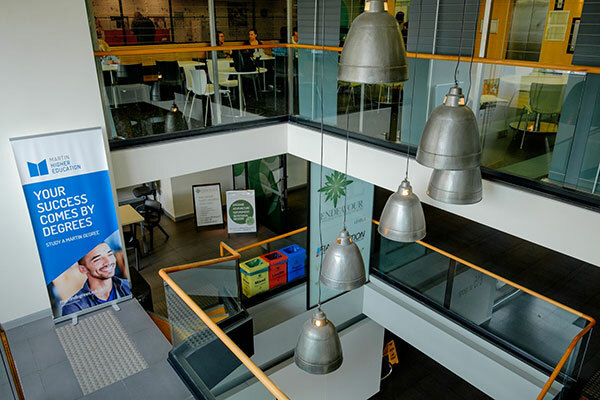 Share a campus with their sister college, Endeavour College of Natural Health and enjoy access to a range of facilities.